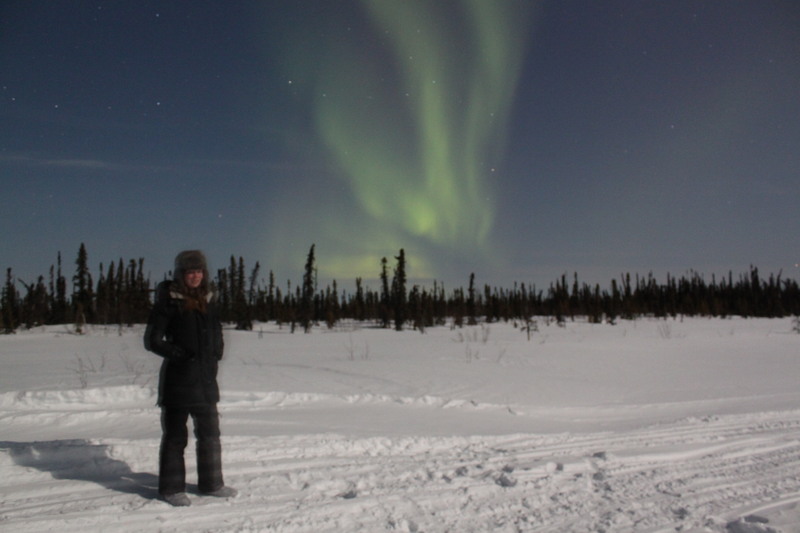 Ana Sniderhan, a MSc candidate in the Forest Ecology Research Group, travelled to Scotty Creek, NWT in March 2013. 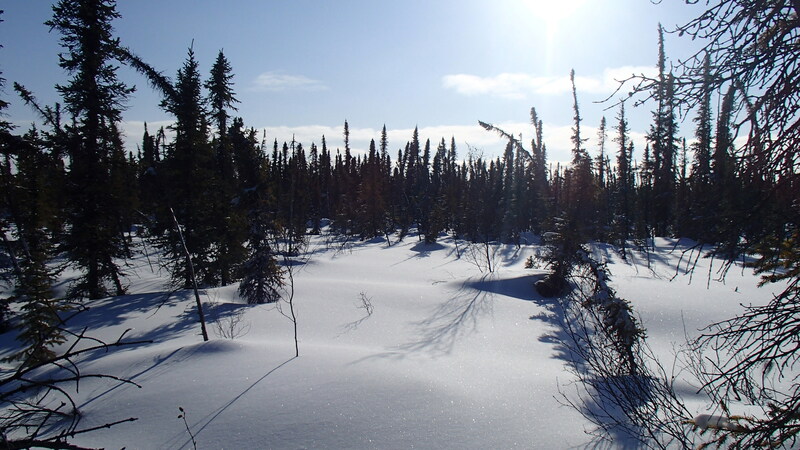 Her objective was to conduct snow surveys of the forest monitoring plot which will help us understand the feedbacks between forest structure, snow capture and consequently nutrient and water inputs. Categories: Scotty Creek, Team | Permalink.